Lonnie Wheatley, TULSA, Okla. (May 23, 2017) – With spring showers eventually succumbing to summer time temps, Justin Grant and R.J. Johnson have both started out the season in red-hot fashion with each leading the way in the Non-Wing Sprint Car Power Rankings. 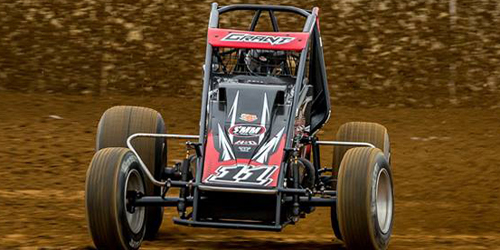 Grant has extended his edge in the Momentum Racing Suspensions Non-Wing 410 Sprint Car Power Rankings while R.J. Johnson leads the way as he vies for the top ranking in Beaver Stripes Non-Wing 360 Sprint Car Power Rankings for the fifth year in a row. California native Justin Grant has continued his strong start to the 2017 season, pushing his Non-Wing 410 win total to seven to open his advantage in Momentum Racing Suspensions Non-Wing 410 Power Rankings into triple digits. Adding his seventh win in USAC action on the opening night of Eldora’s #LetsRaceTwo event, Grant holds the top spot by 104 points over Chris Windom. Windom has moved past Chad Boespflug for second, holding the spot by 22 points going into Wednesday night’s Hulman Classic at Terre Haute. 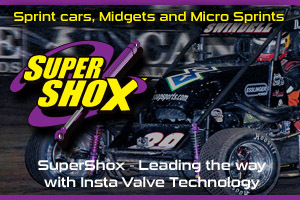 Finishing atop the 2016 Momentum Racing Suspensions Non-Wing 410 Power Rankings, Kevin Thomas, Jr., has climbed to fourth behind the lead trio with Thomas Meseraull rounding out the current top five. The balance of the current top ten includes Shane Cottle, Jarett Andretti, Chase Stockon, Brady Bacon and Damion Gardner. Among those breaking into the Top 25 are Tyler Courtney (15th), Mike Spencer (21st), Tyler Thomas (23rd) and Carson Short (25th). 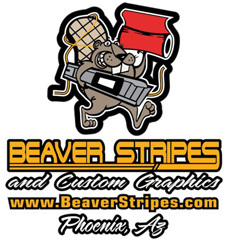 Vying for the top spot in Beaver Stripes Non-Wing 360 Sprint Car Power Rankings for a fifth consecutive year, Phoenix’ R.J. Johnson maintains the top spot by just 29 points over Ryan Bernal. 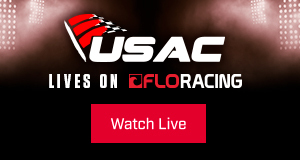 With Johnson running his win total to seven, Bernal added his fourth win this past weekend in USAC West Coast action at Tulare to keep Johnson within striking distance. Just two more points back, Shon Deskins has jumped to third after topping two of the last three NMMRA events with Austin Liggett and Stevie Sussex rounding out the current top five. The balance of the current top ten includes Charles Davis, Jr., Jake Swanson, Danny Faria, Jr., and VanderWeerd twins Jace and Richard. 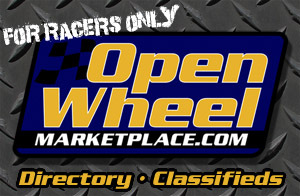 The Momentum Racing Suspensions Non-Wing 410 Power Rankings and Beaver Stripes Non-Wing 360 Sprint Car Power Rankings are a part of the Open Wheel Power Rankings that also includes STIDA Winged 410s, Rod End Supply Winged 360s, www.midgetmadness.com Midgets and 305s presented by Dodge City Raceway Park.